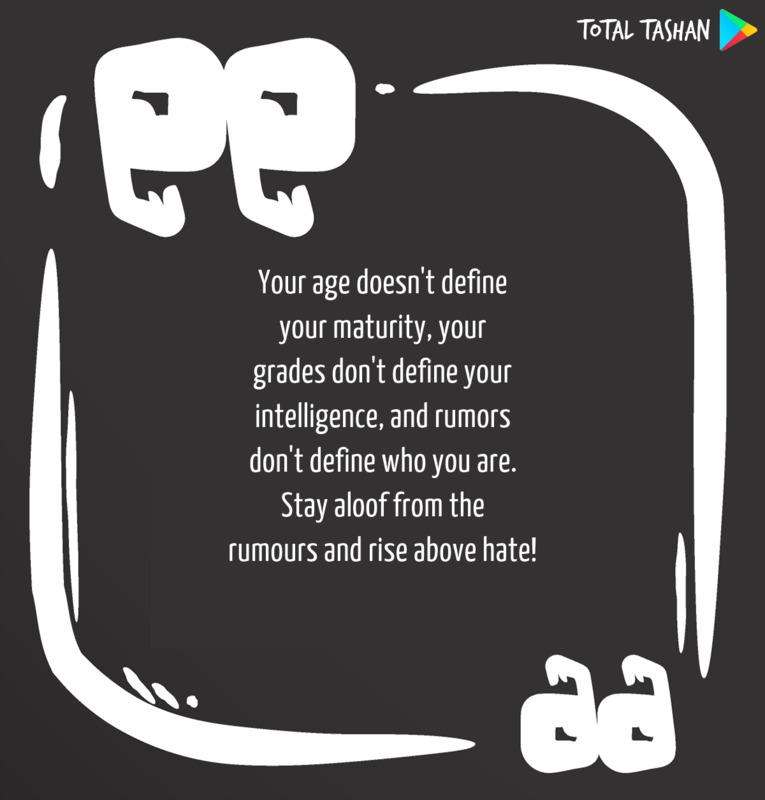 Your age doesn't define your maturity, your grades don't define your intelligence, and rumors don't define who you are. Stay aloof from the rumours and rise above hate! 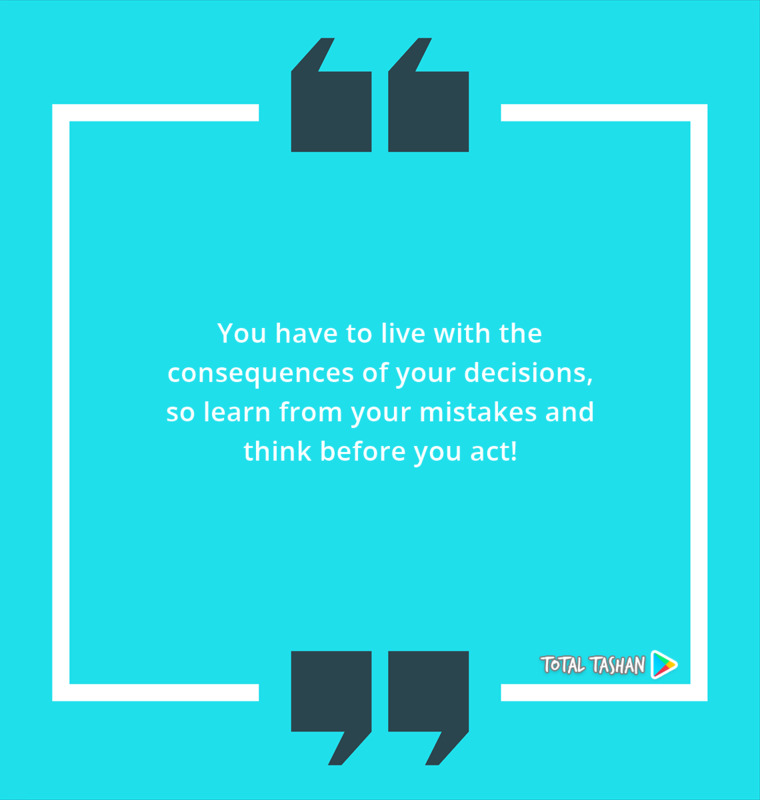 You have to live with the consequences of your decisions, so learn from your mistakes and think before you act! 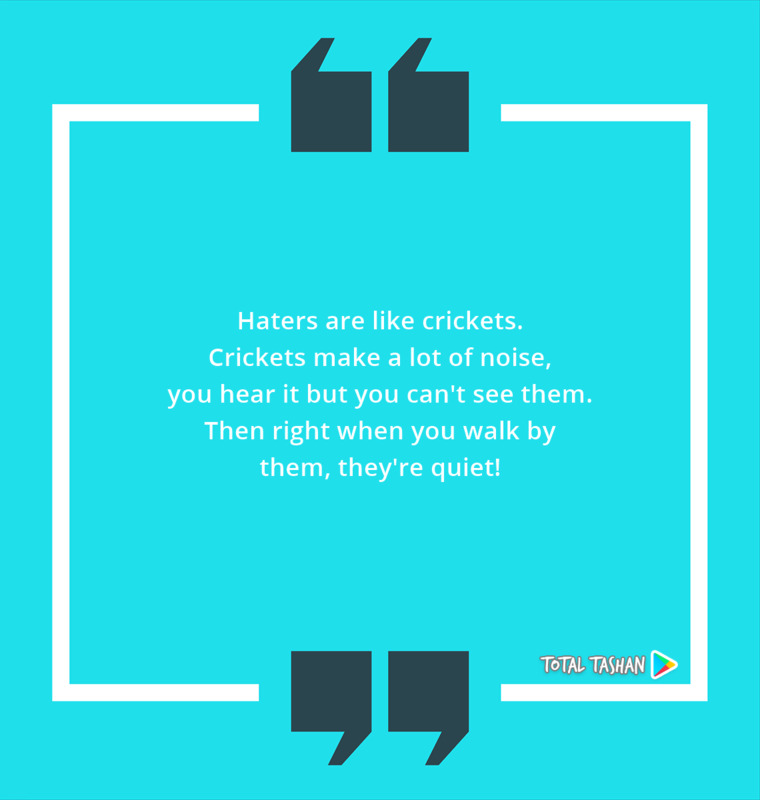 Haters are like crickets. Crickets make a lot of noise, you hear it but you can't see them. Then right when you walk by them, they're quiet! 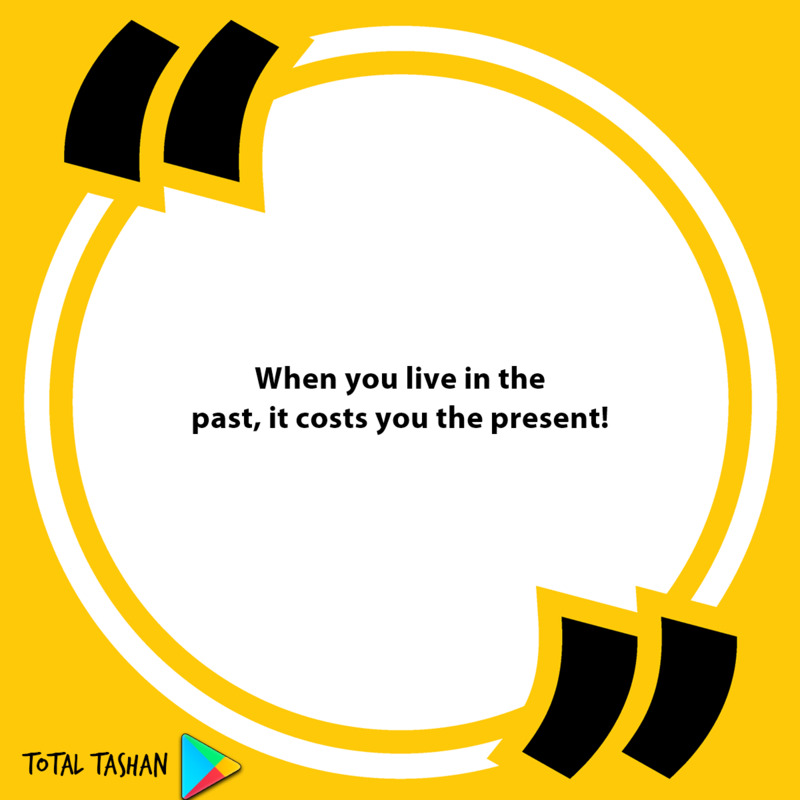 When you live in the past, it costs you the present! 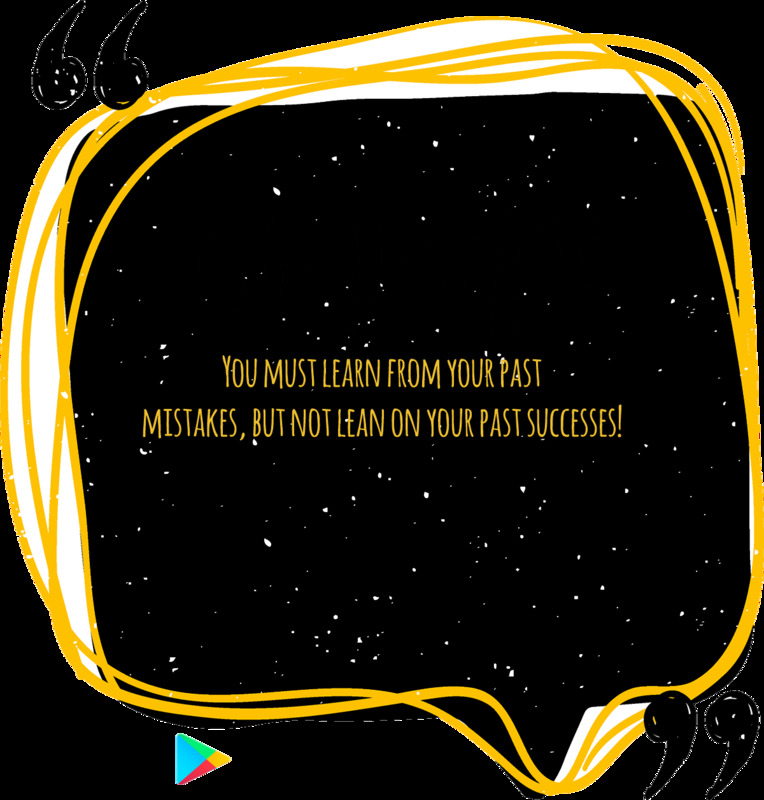 You must learn from your past mistakes, but not lean on your past successes! 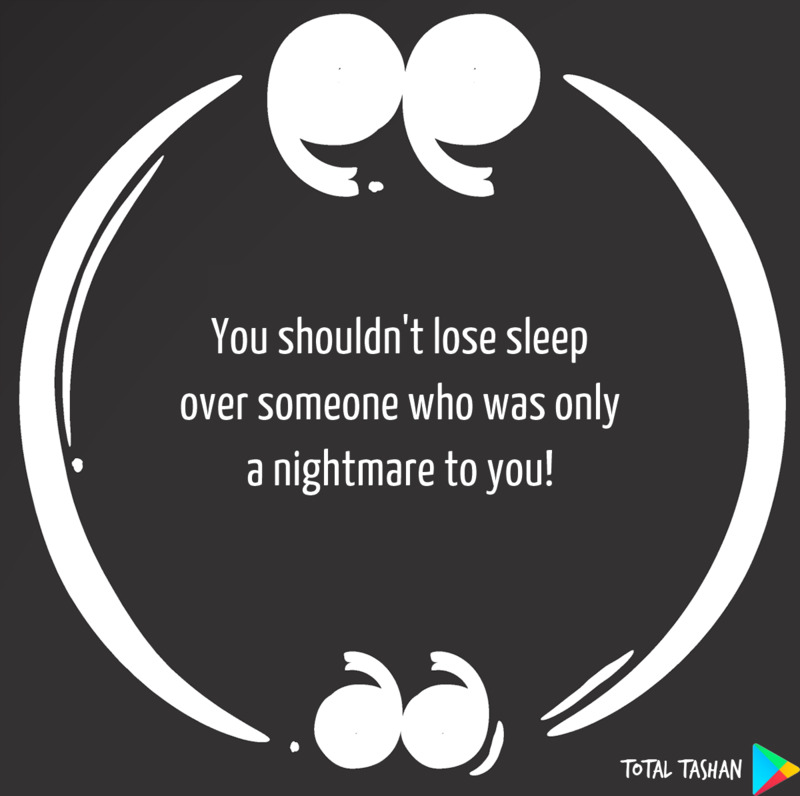 You shouldn't lose sleep over someone who was only a nightmare to you! Come to stay in my heart and pay not rent. Just enjoy my hospitality! Be strong but not rude. Be kind but not weak. Be humble but not timid. 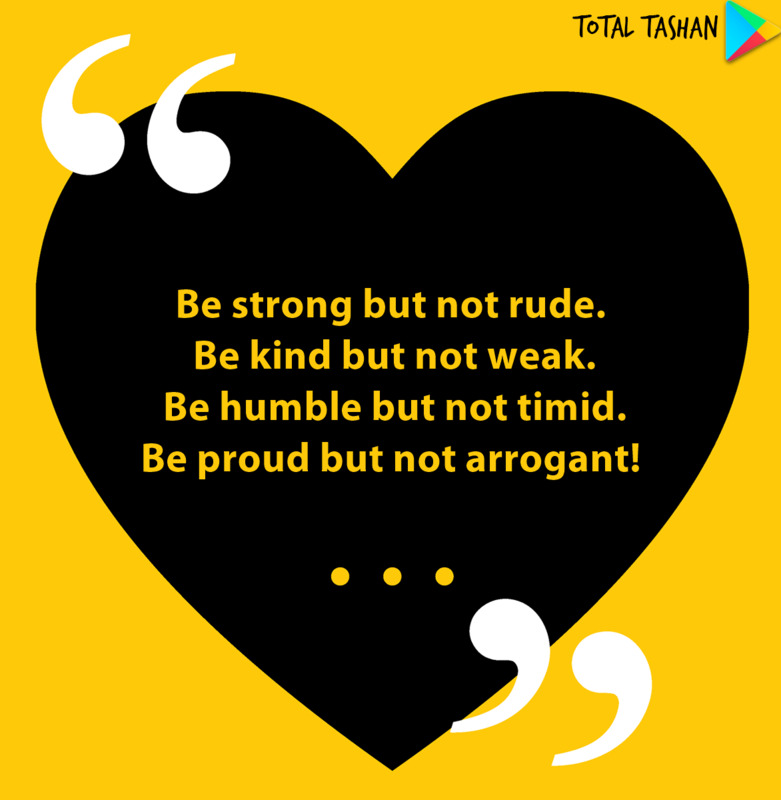 Be proud but not arrogant! 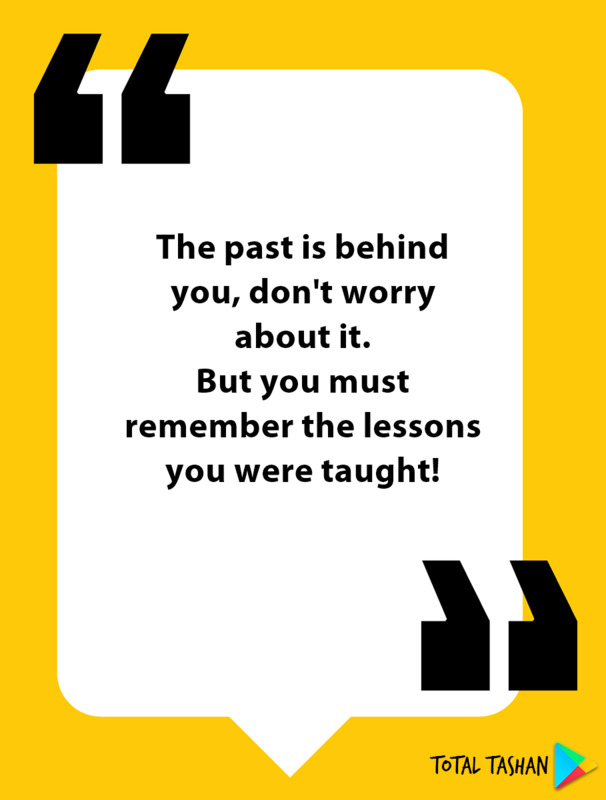 The past is behind you, don't worry about it. But you must remember the lessons you were taught! 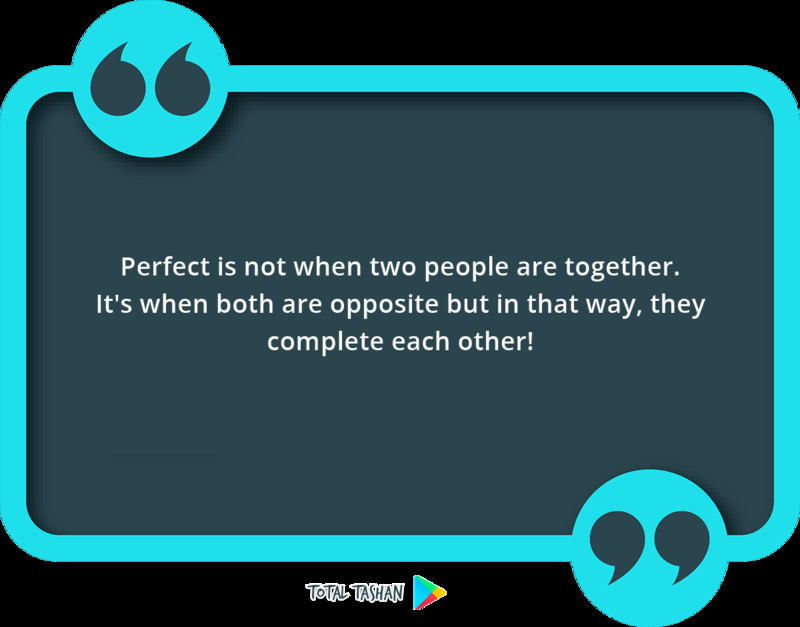 Perfect is not when two people are together. It's when both are opposite but in that way, they complete each other! 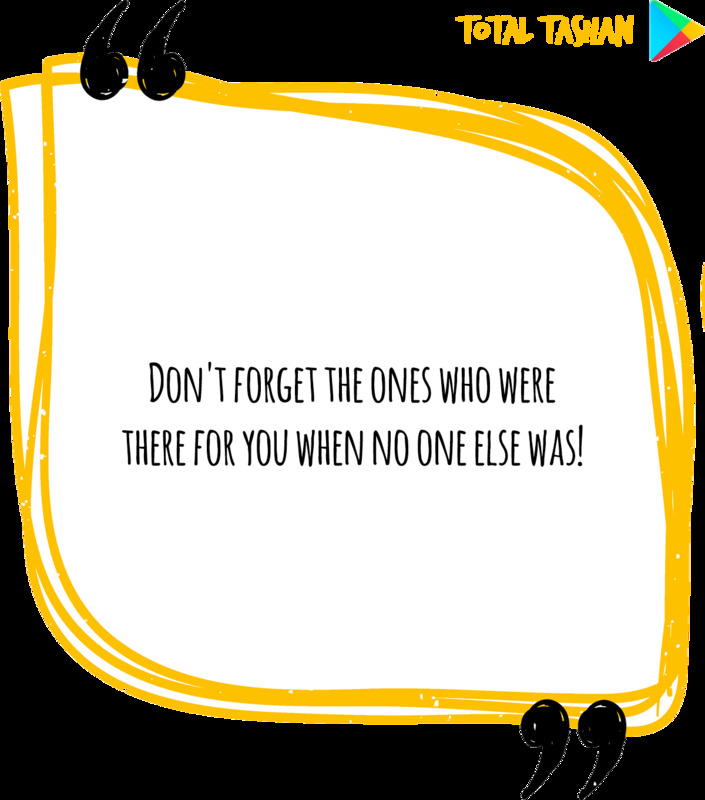 Don't forget the ones who were there for you when no one else was! 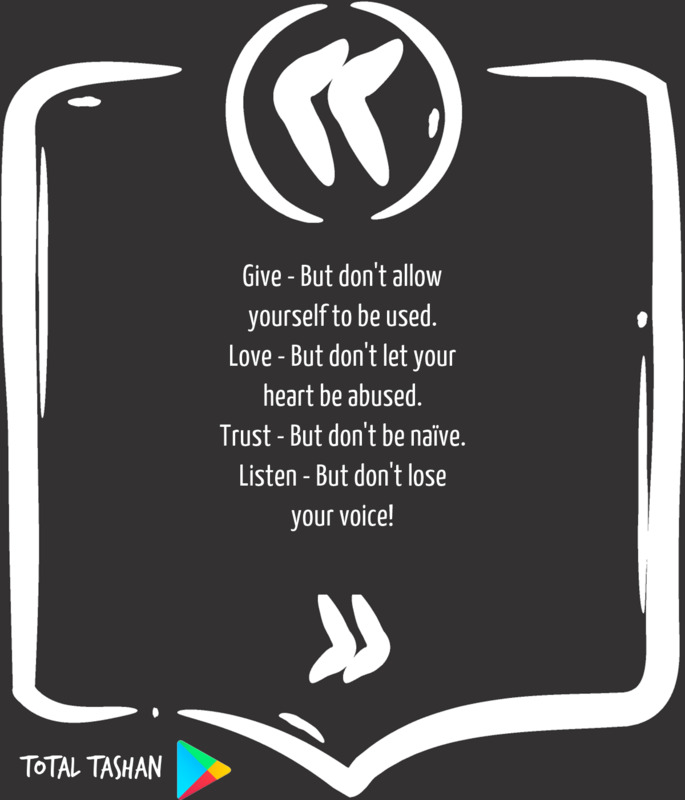 Give - But don't allow yourself to be used. Love - But don't let your heart be abused. Trust - But don't be naïve. 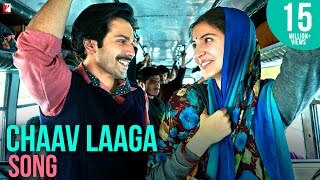 Listen - But don't lose your voice!